Setpoint Integrated Solutions is proud channel partner of Rotork products. 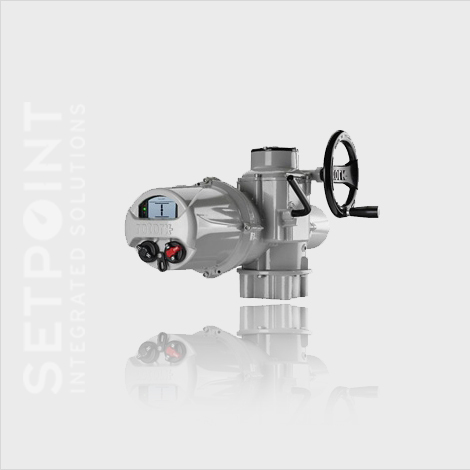 As a distributor of Rotork products such as electric actuators, as well as hydraulic actuators, and pneumatic actuators, Setpoint Integrated Solutions has the expertise necessary to implement valve automation. 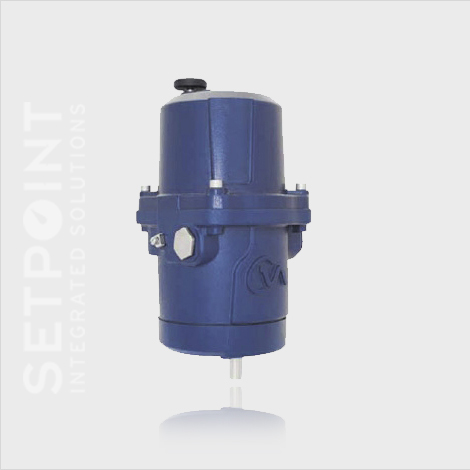 The electric actuators from Rotork feature the 3rd Generation IQ Intelligent Actuator. For 60 years Rotork has used innovation for designing reliable, flexible and robust valve actuators and control systems. Continuing upon Rotork’s ethos of evolving design, the next generation IQ multi-turn and IQT part-turn actuators are now available. 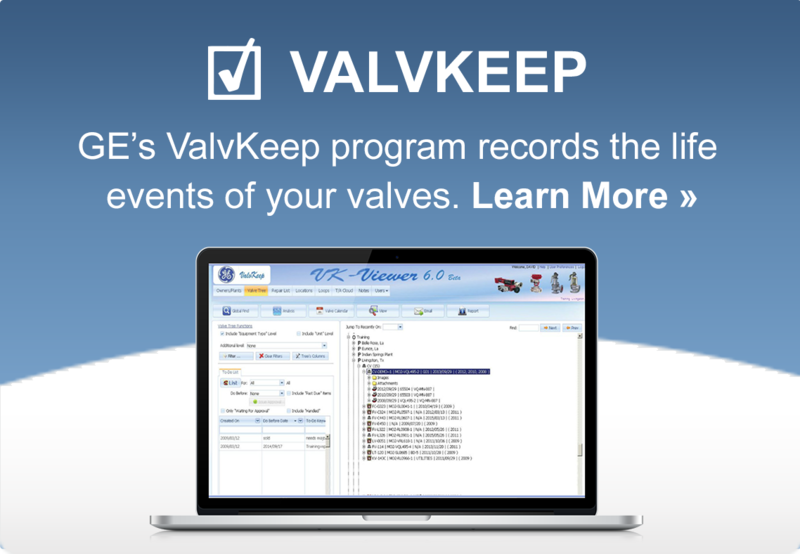 Reliability standards have been set even higher, it is simpler to commission and use, and is unrivaled in its ability to provide valve and process control operational data. With the revolutionary dual stacked display, information about your plant and process is available at your fingertips, allowing unparalleled data analysis of the condition and operational status of the valve; data analysis that enables accurate asset management of your plant. Rotork innovation at its best. Rotork also provides a wide range of supporting software and documentation for the IQ3 range.